Create, explore, dance, eat! 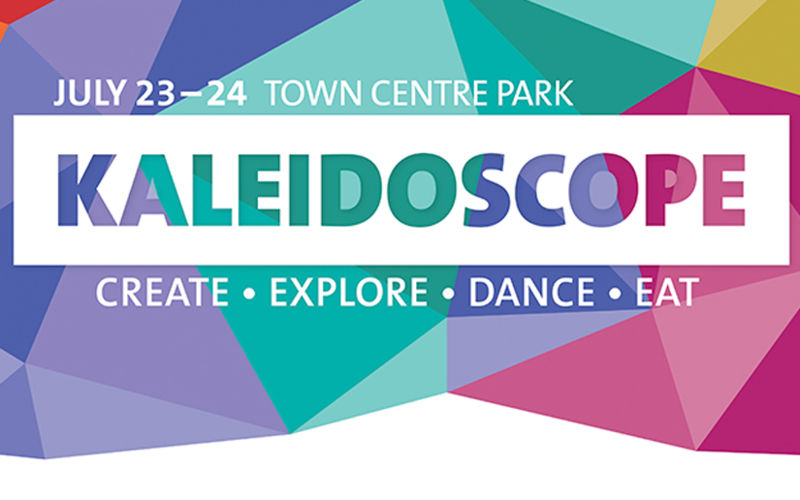 Kaleidoscope is celebrating 125 years of arts & culture in Coquitlam. Enjoy the arts at Town Centre Park for this two-day music, storytelling and arts festival!